We were just in the market for a new internet security product when I saw the information about CUJO Internet Security Firewall. Talk about perfect timing! Of course, if you know me, I'm lighting up every corner of research to learn as much as I can about the product before agreeing to have it in my home! I loved the idea of how it would work and applied to have it tested! 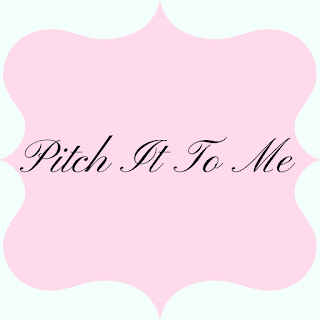 When the product first showed up at our home, I was nervous and excited at the same time! I was about to embark on a DIY for our internet system! I usually do not mess around too much with it as long as it's working and I can get my projects done. CUJO is an easy out of the box installation. It's really small and will not take up much space at all! So whether you have a home, apartment, nook, cave...etc, CUJO will fit in just fine! At first, it took me an hour to get the CUJO all set up and so I left to get dinner done and by the time I returned to finish setting it up, it was good and ready to go! You can imagine my relief! It was easy to watch the walkthrough video, plug in the gigabit ethernet connection, download the app to sync and get everything connected. I have been using this system now for a few days and while I do not know all the logistics that goes on behind the scenes, I've seen the pop-ups on my phone of threats that I've been protected from by CUJO. So far my favorite feature is going to be the Parental control section because it covers multiple devices! There are so many settings I get to use and they all make sense! When you have children who all have their own devices that connect to the internet in one way or another, it's always a smart idea to ensure that we parents can monitor and set limits to their browsing. These days my kids use the computer for daily homework, so setting the time limits and ensuring they are safe while browsing is absolutely necessary. Listen, there is a feature to PAUSE THE INTERNET!!!? What? I'm in love. haha. Kids will be baffled :D I will not tell this secret! This is the age of technology! We need to have smart and helpful internet protection that really works. I love the idea of CUJO protecting all the devices in my home! What a great concept! 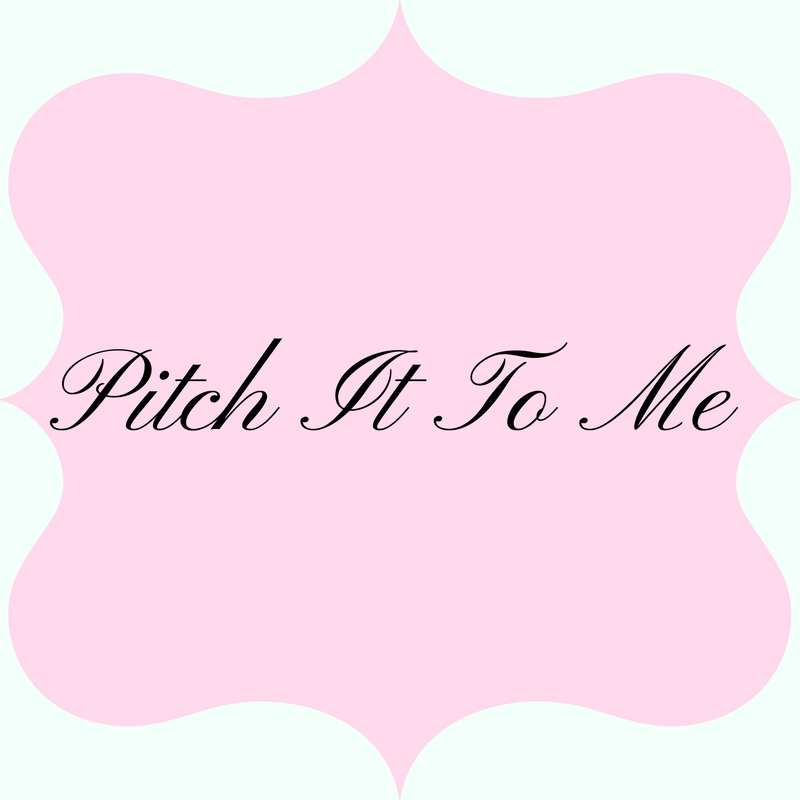 Let's learn more about this amazing product and share with me what your favorite feature would be! CUJO is a smart firewall for the connected home, designed to bring business-level security to the home network. This one device will secure all devices connecting to the WiFi router. CUJO detects and blocks malicious sites, viruses, and hacks. Think of it like antivirus for your entire network. Plus, CUJO lets you control what your kids access online and keep them safe. CUJO will secure all devices connecting to your WiFi router. CUJO detects and blocks malicious sites, viruses, and hacks. Think of it like antivirus for your entire network. PEACE OF MIND ONLINE. A hacker can lure you into visiting a malicious site and gain access to your email account, hack your cameras, and steal your photos. Exposed and unsecured devices mean it's a matter of when, not if, you will be hacked. PARENTAL CONTROLS. Protect your children from inappropriate sites. Apply internet access policies to any or all devices such as a smartphone, gaming console, tablet, or computer. CONNECT TO ROUTER, CONTROL WITH PHONE. iOS and Android smartphone apps put you in control of your internet security at all times. Connect CUJO to your WiFi router (free setup support by phone or at your home). CUJO connects to your router using a provided ethernet cable. Once connected, it immediately begins protecting your internet devices. CUJO smartphone app will show all smart devices on your network. CUJO will send alert notifications when it blocks internet threats. If you need any support, CUJO support team is available by phone, in-app video call, or email. Our team will guide you through setup, step-by-step. CUJO can also send an installer to your home to provide white-glove setup service (US only). Advanced users: CUJO supports two main modes - DHCP and Bridge. In DHCP mode, CUJO will act as your DHCP server. In Bridge mode, CUJO will sit between your ISP router and your access point. 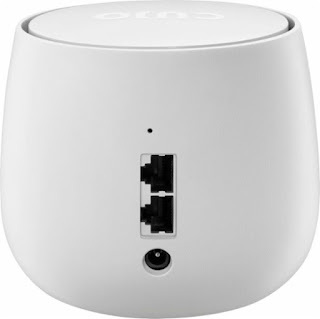 CUJO connects with most standard routers such as Netgear, Eero, Linksys, D-Link, and TP-Link. CUJO also works with most ISP routers from Comcast, AT&T, Verizon, TWC, and others. CUJO is not compatible with Luma and does not support Google Wifi Mesh. With our homes full of connected devices, we have opened our doors to become easy targets for criminal hackers. When a criminal hacker attempts to access your smart home devices, or when you are lured to malware sites, CUJO smart internet firewall will block those cyber threats. CUJO applies IP/URL Threat Intelligence, Behavioral Analysis using machine learning, Unauthorized Remote Access detection, Command & Control detection, and other internet security methods to keep your smart home safe. When CUJO firewall appliance detects a hacking threat, it alerts all other CUJOs firewalls. Using shared intelligence, CUJO hardware firewall evolves to offer up-to-the-minute protection against malware and hacks. Hackers access your finances by exploiting internet security flaws in your smart devices. They sell your banking data to fraudsters. Computer ransomware, viruses, malware, and other hacks could cost you everything. Your antivirus software and malware security software can only protect your laptop. 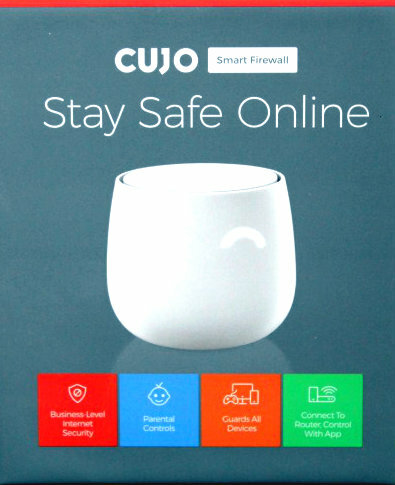 CUJO internet security firewall will protect all devices connecting to your WiFi router. CUJO Parental Controls finally gives you control over what your kids access online. Protect your children from inappropriate sites. Set sites that are permitted. Apply internet access policies to any or all devices such as a smartphone, gaming console, tablet, or computer. With CUJO app you can control your kids’ online activity when they connect to your home WiFi router. A hacker can trick you into visiting a malicious phishing site to gain access to your email account. Hack your cameras and Internet of Things. Hack your network to steal photos. Antivirus software only protects your laptop and only against a limited type of cyber threats. VPN software will encrypt your communications, but it will not prevent hackers from accessing your devices. Exposed and unsecured devices mean it's a matter of when, not if, you will be hacked. 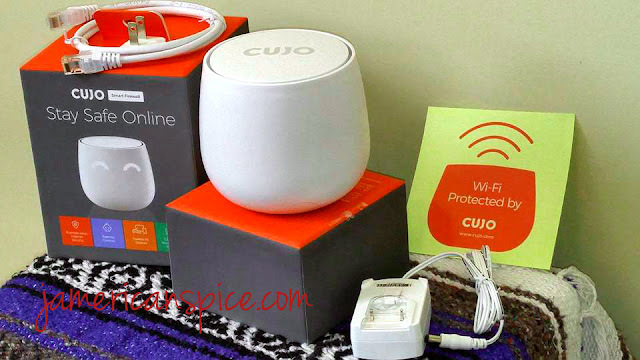 CUJO adds wireless security and hacking protection for all your connected devices. Do you have a good internet firewall? What is your favorite feature of the CUJO? I would really get a lot of use out of this. As someone who's been hacked more times than I care to admit, it would really come in handy. I really love that it helps protect finances since I do a lot of online shopping. This is such a fantastic asset to the family household. I think the parental control feature is definitely great for piece of mind. This sounds like something every family needs to have. I want to get one for my house. Looks like a great device. I will have to look into it further. this is a must-have product. I will recommend to my parents. Thanks for sharing. This sounds like such a fantastic product. I know it would definitely be useful here. We have a CUJO Smart Firewall in our home and love it! I love that it keeps our family safe while online. There's no reason why this shouldn't be in every household! We're all at risk to hacking and our kids accessing inappropriate content. I like this product. I use it in my home to protect my kids from harmfull contents. Checking this out. My kids use the computer a lot with homework as well as their tablet for game and Youtube. This sounds exactly like what I need. I will have to get one of these for myself. This is such a cool product to stay safe. Looks cool.especially its features and the design as well. Will further check on this item.